Looking for the perfect shrub for your garden? 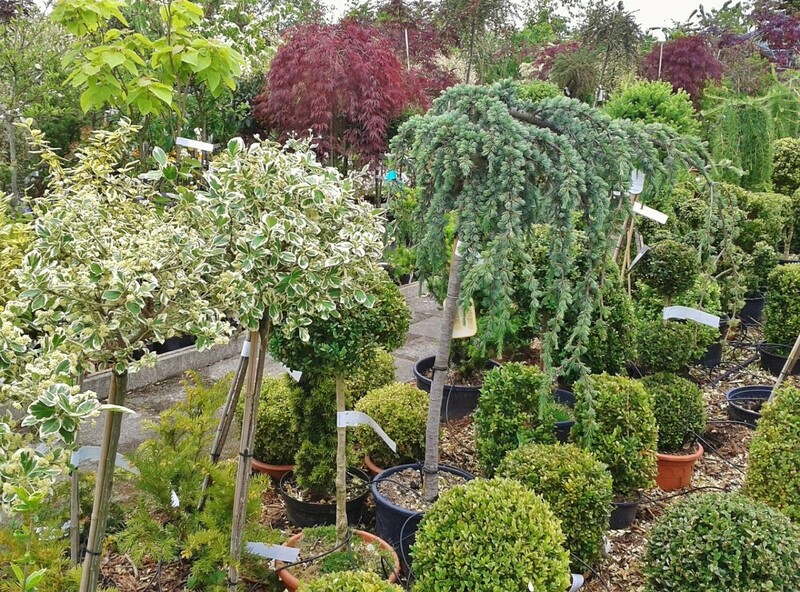 Our nursery area contains many varieties of trees and shrubs and with new stock arriving weekly it’s sure to please any gardener. Our shrubs are all guaranteed (for one year) with the purchase of Master Nursery Root Master B1 (rooting hormone applied weekly). Chapon’s Greenhouses guarantees trees and shrubs for a period of one year from the date of purchase providing the plants are planted and maintained according to our instructions. You must purchase and use ROOT MASTER to receive the guarantee. All plants are guaranteed for the dollar value paid. Store credit will be issued. Should your Chapon’s Greenhouse plant begin to appear unhealthy, bring a sample to our nursery for analysis and recommendations. Should your plant die within the guarantee period, you must return the plant and the cash register receipt that states you purchased the plant and Root Master to receive a replacement. 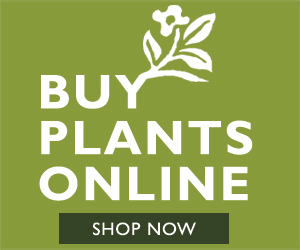 Whether you bought your Bower and Branch tree online or in-store, you must register your tree online at www.bowerandbranch.com. Trees must be registered online within 7 days of pickup, delivery or installation. Save all receipts and tree tags as they are needed for the guarantee registration. The guarantee covers the cost of the planting or taxes. Bower & Branch does not guarantee replacements. All refunds will be only issued as a Bower and Branch credit.